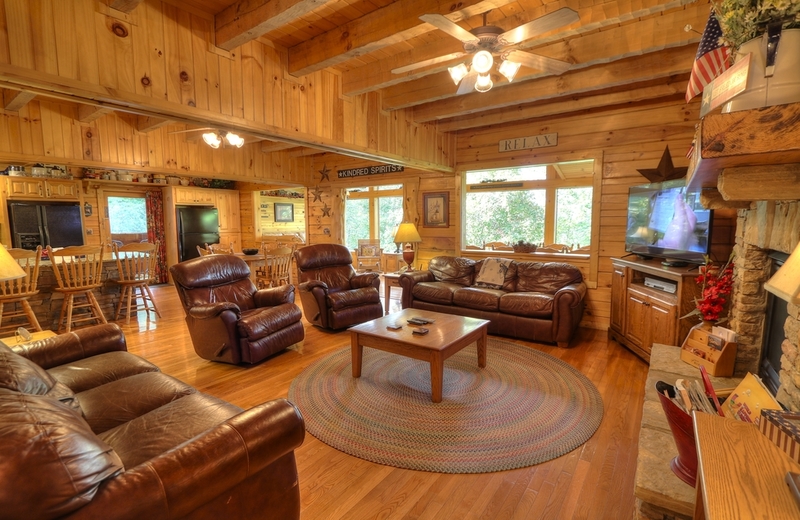 Feel Good Cabin! 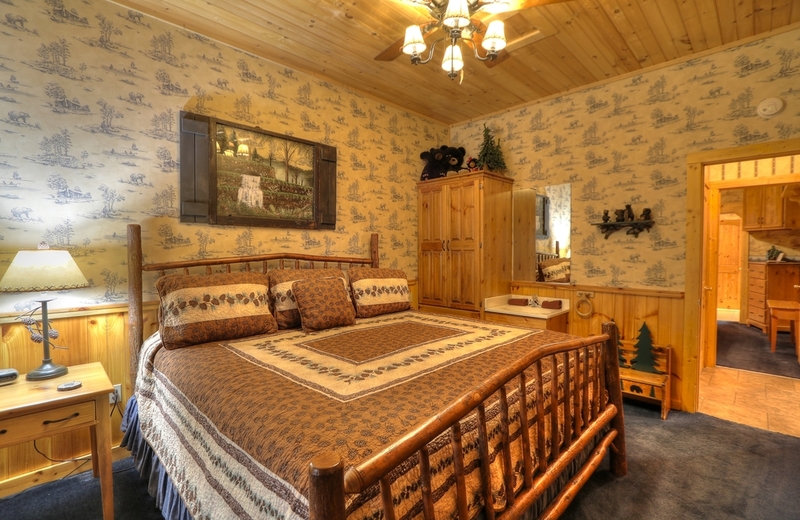 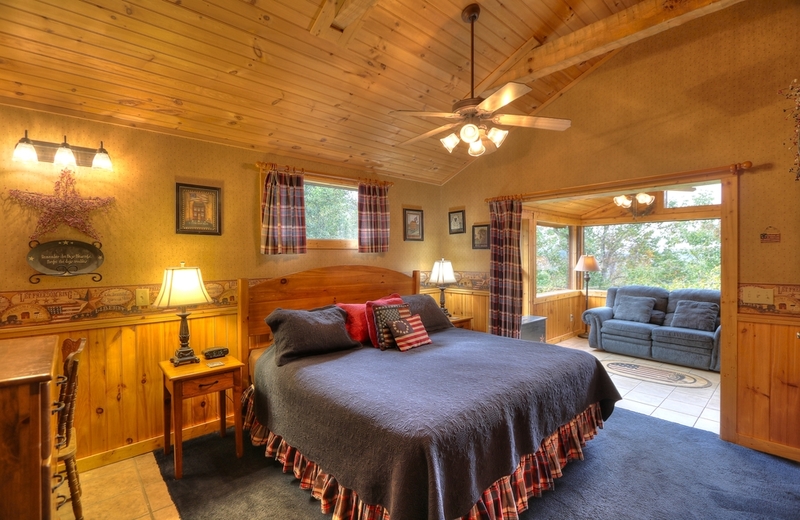 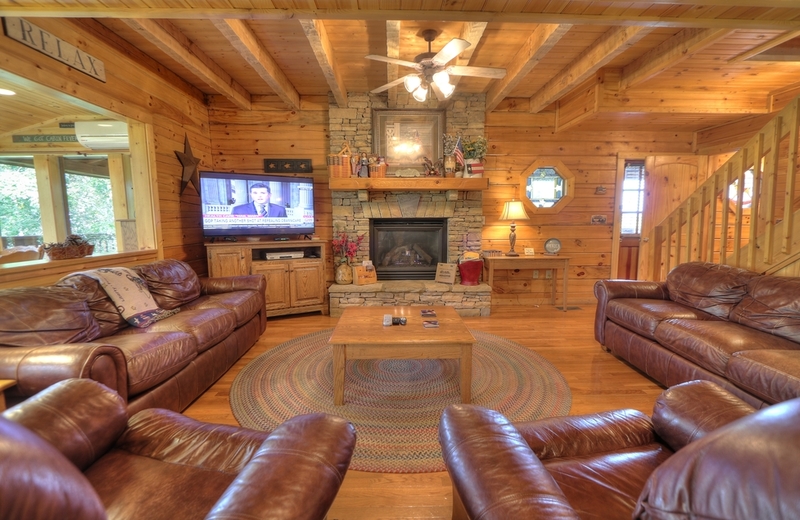 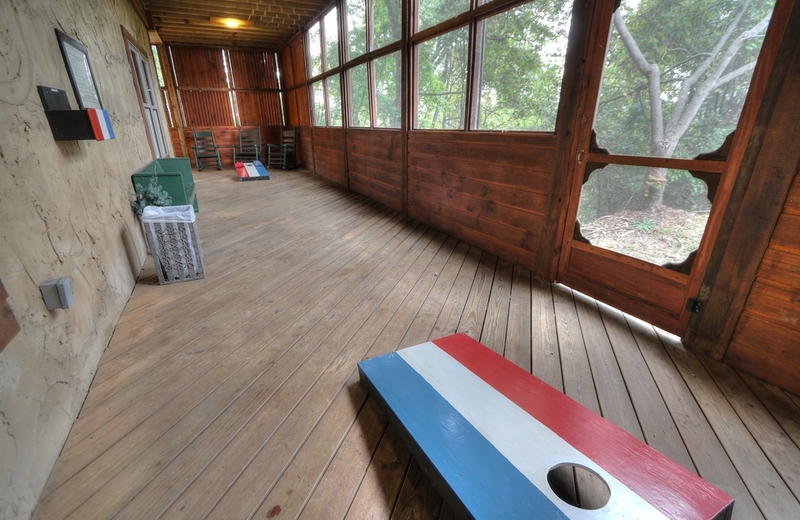 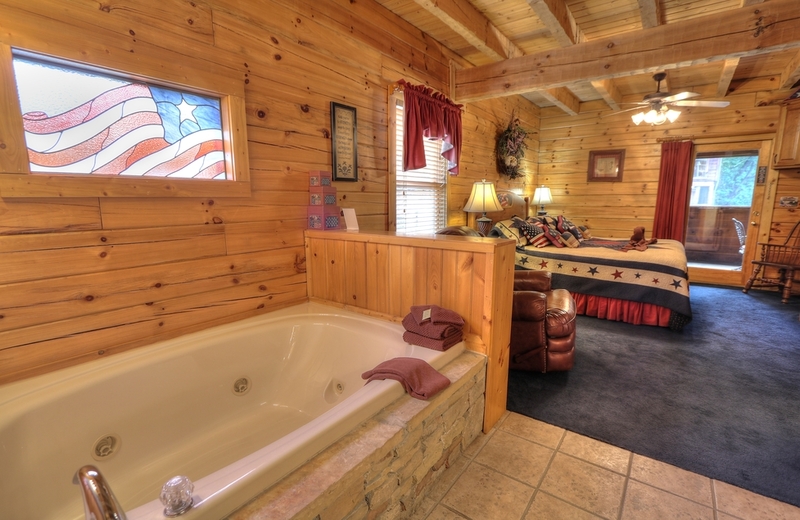 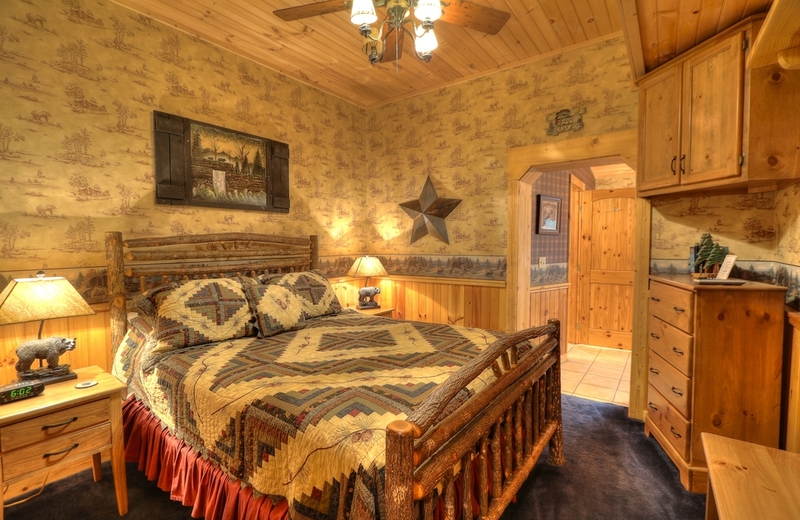 This spacious Americana-themed 7 bedroom 7 1/2 bath cabin is the perfect spot for a relaxing getaway and gathering place for family, friends and business retreats. 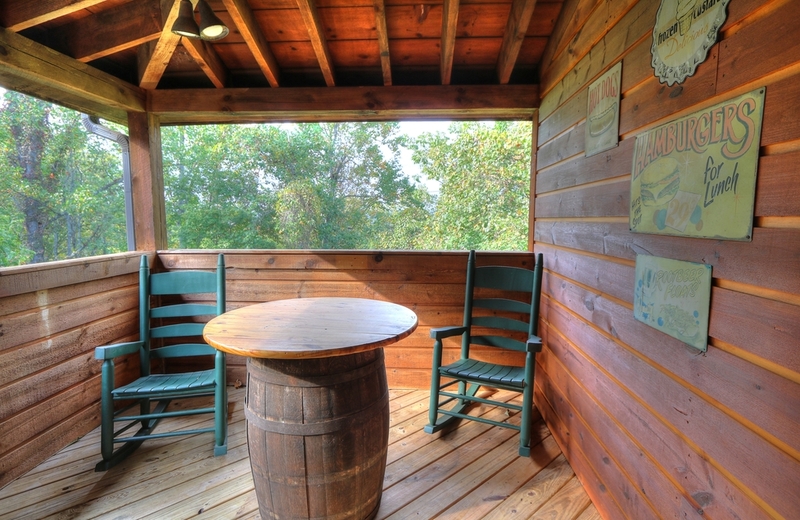 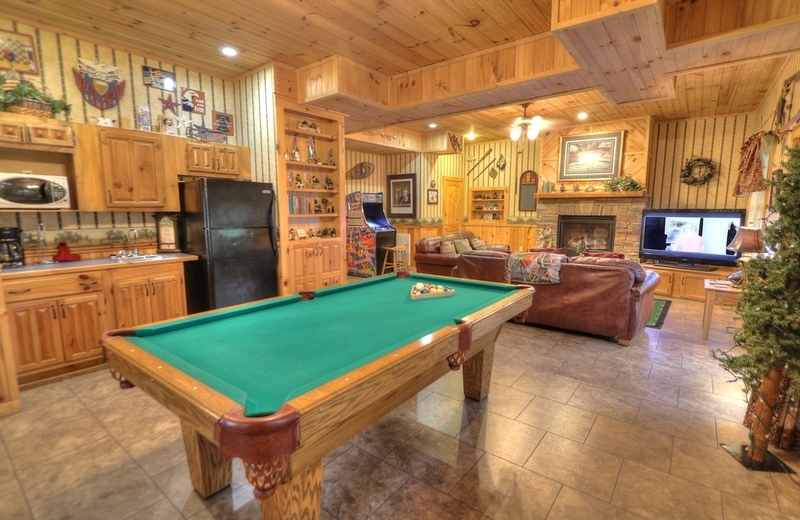 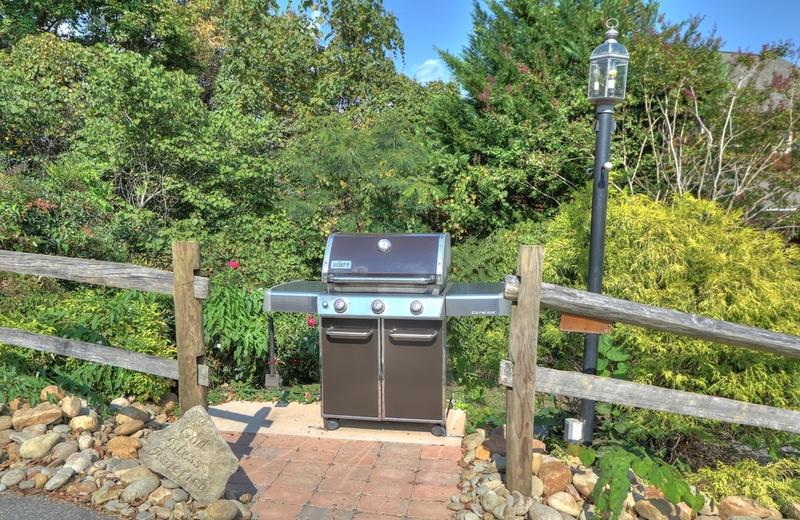 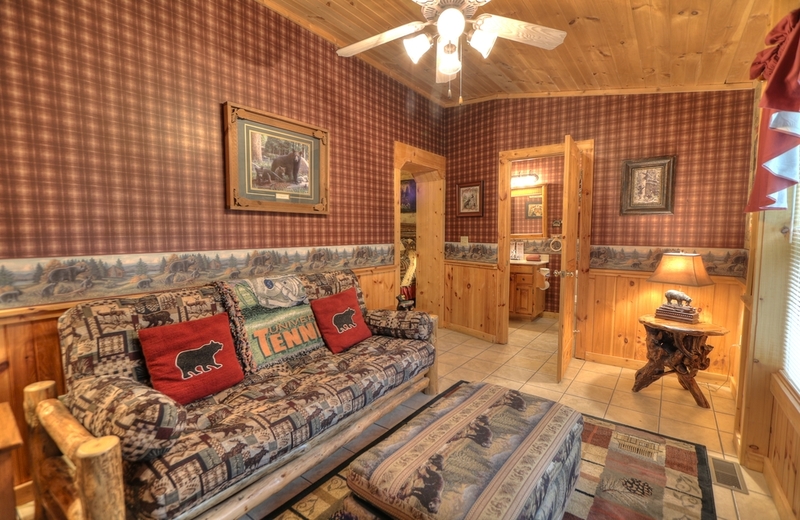 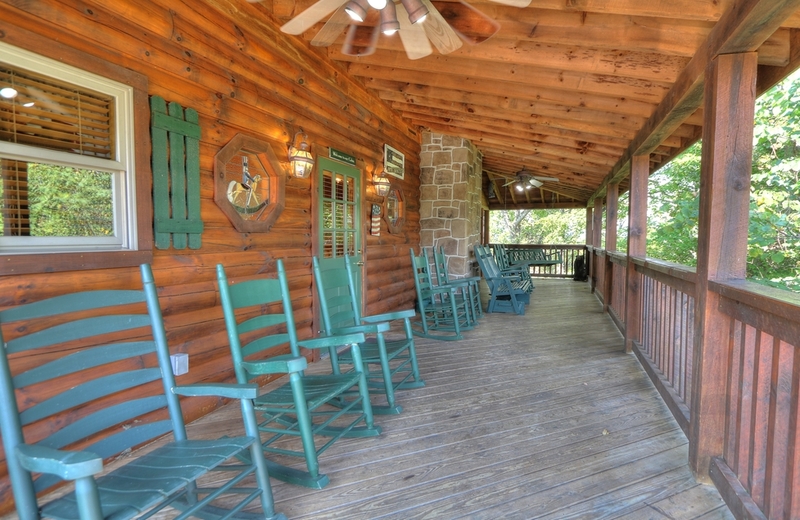 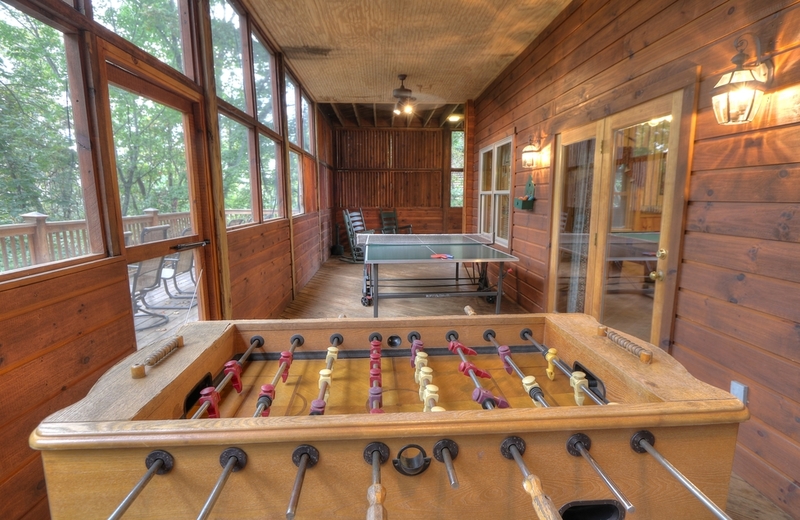 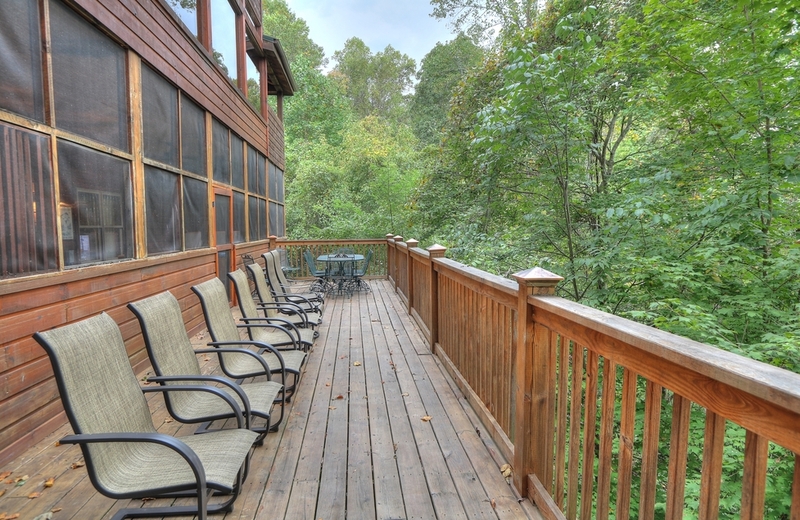 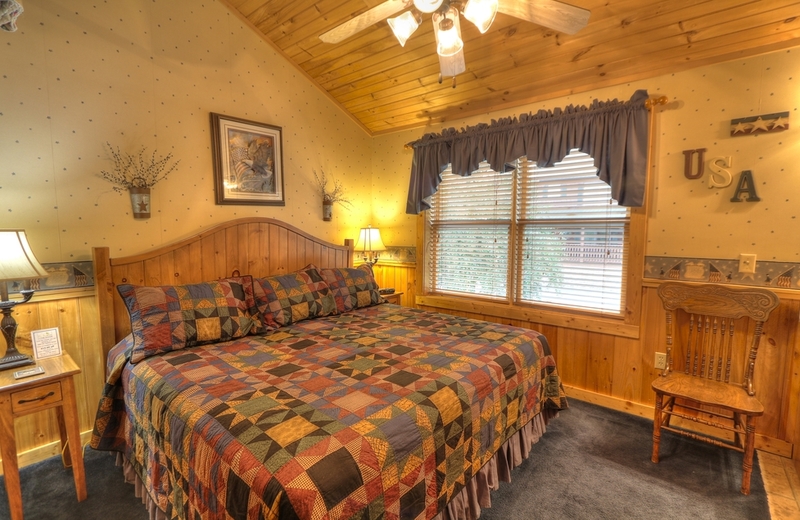 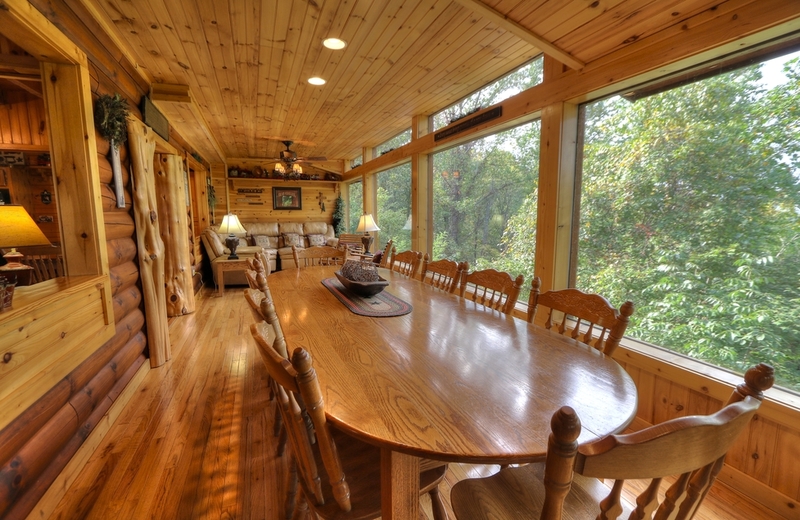 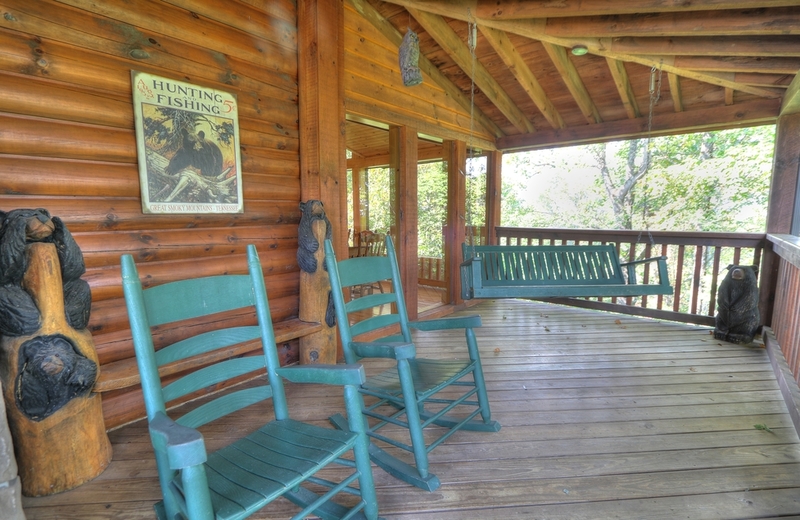 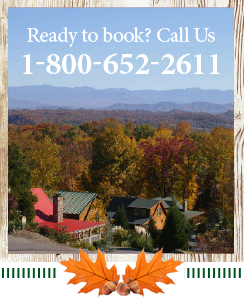 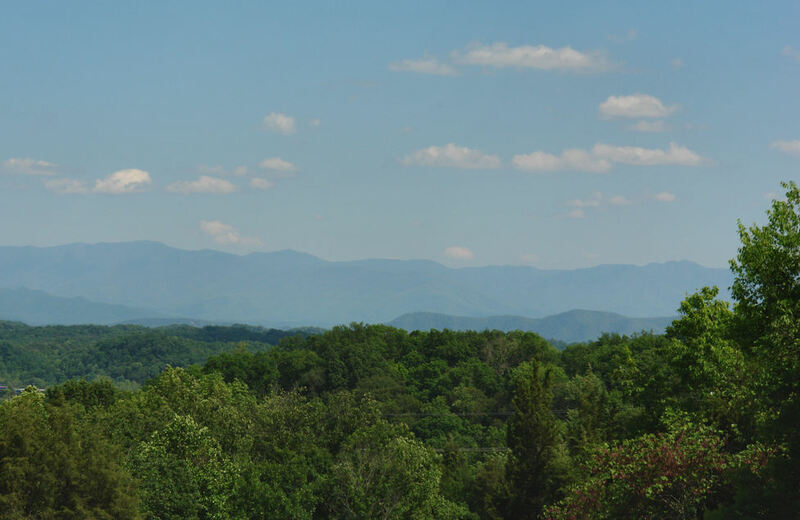 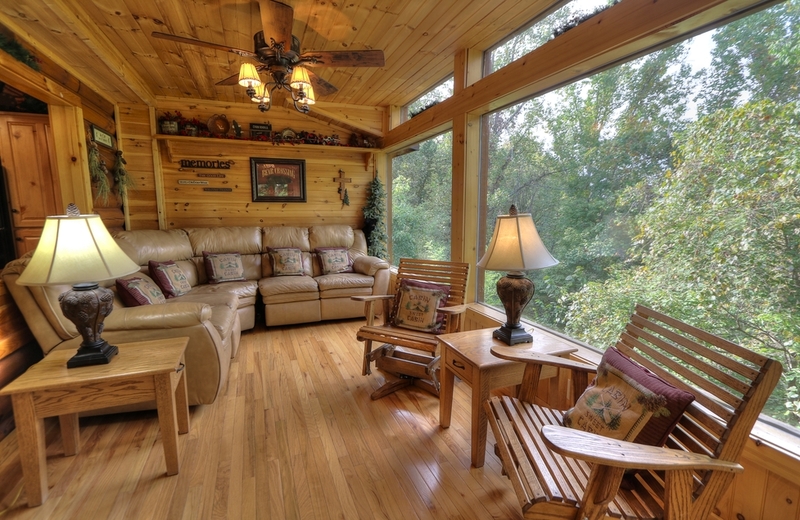 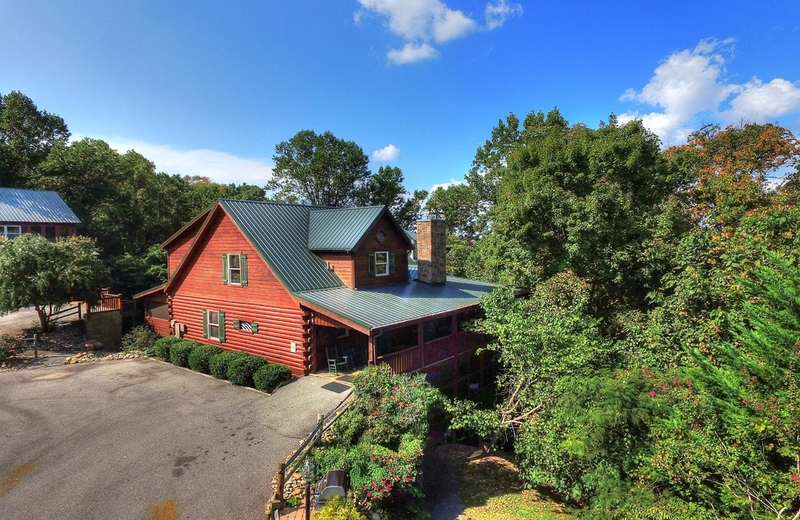 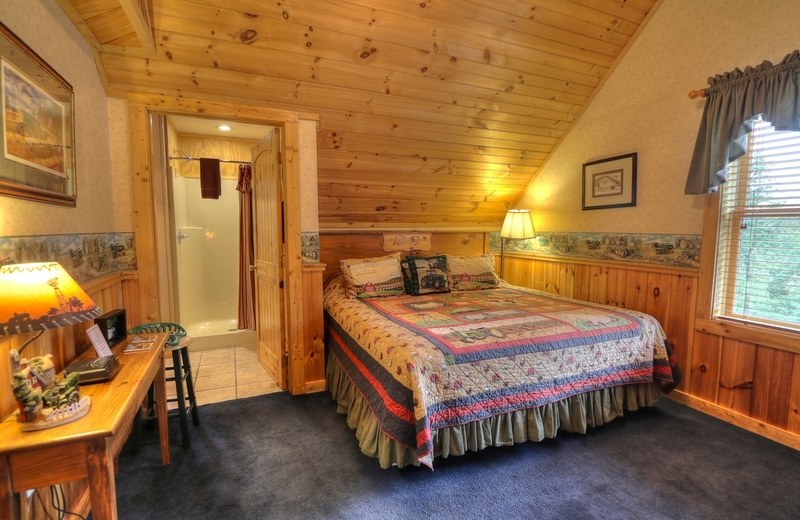 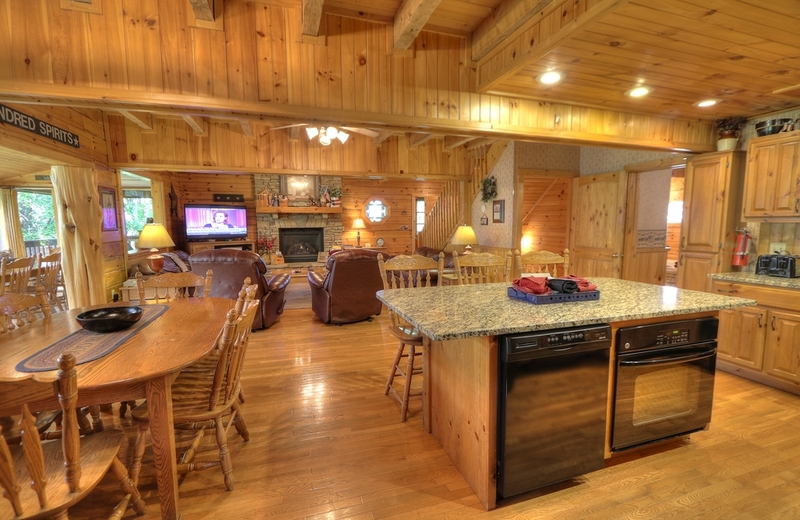 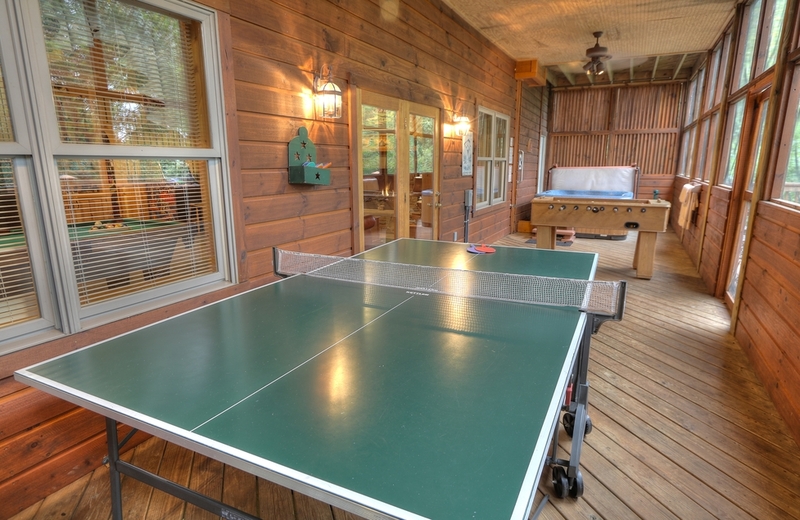 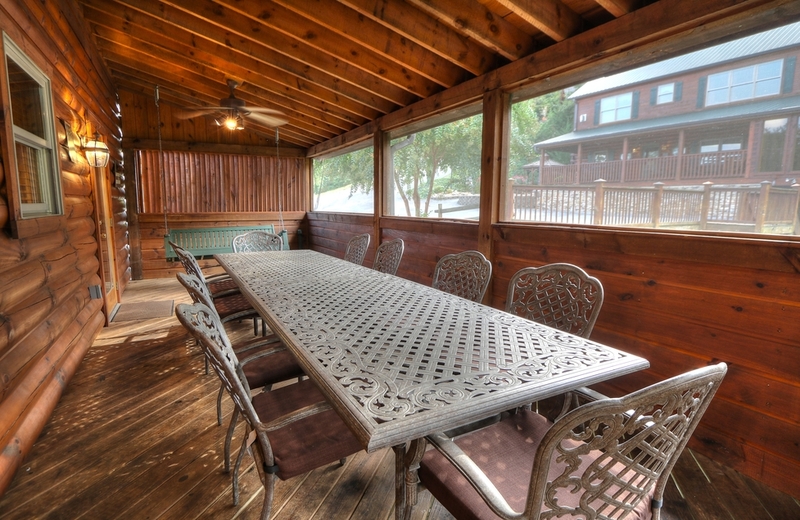 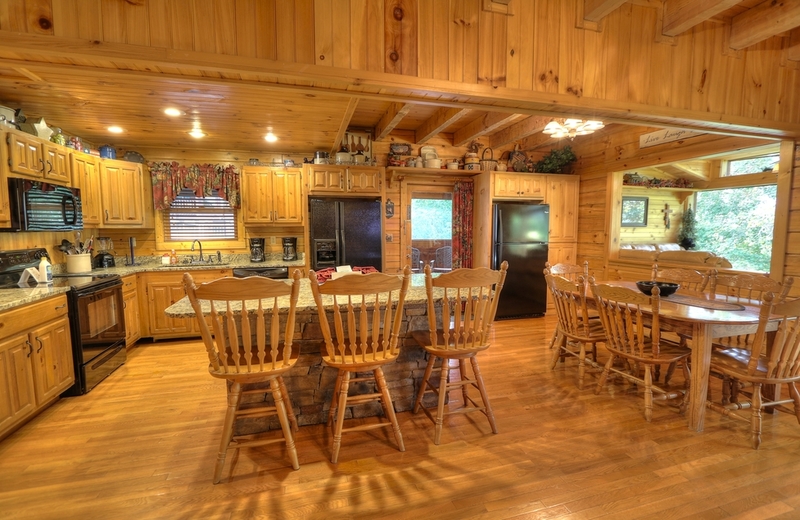 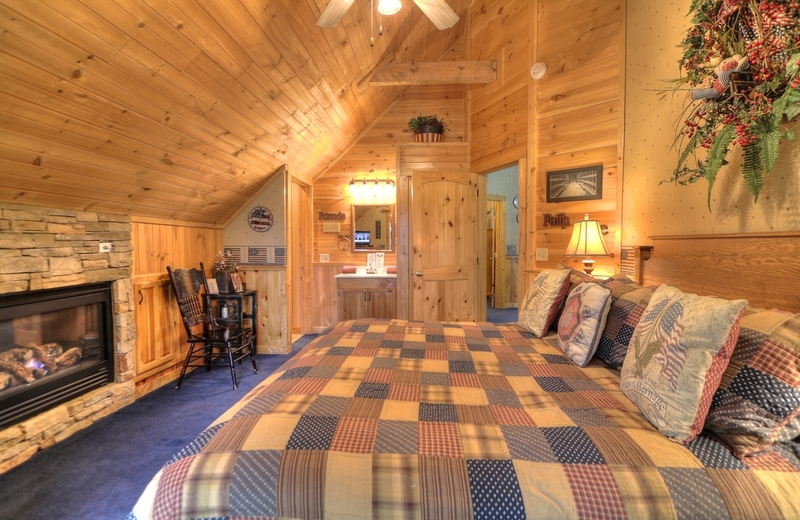 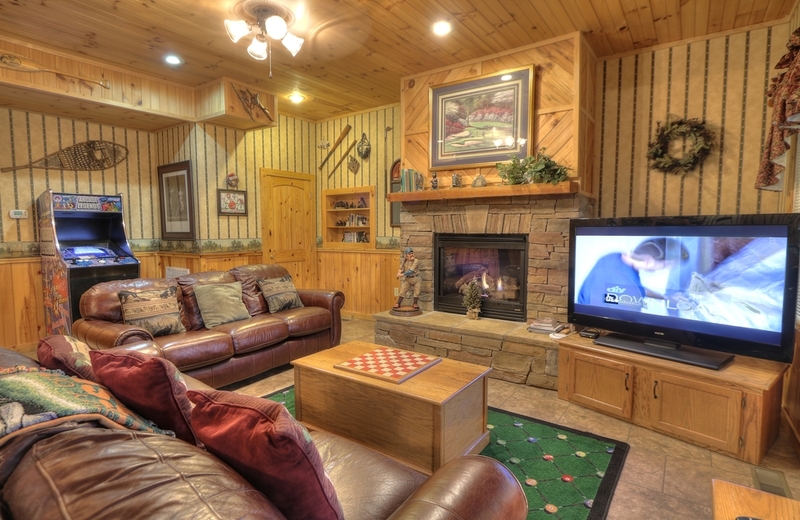 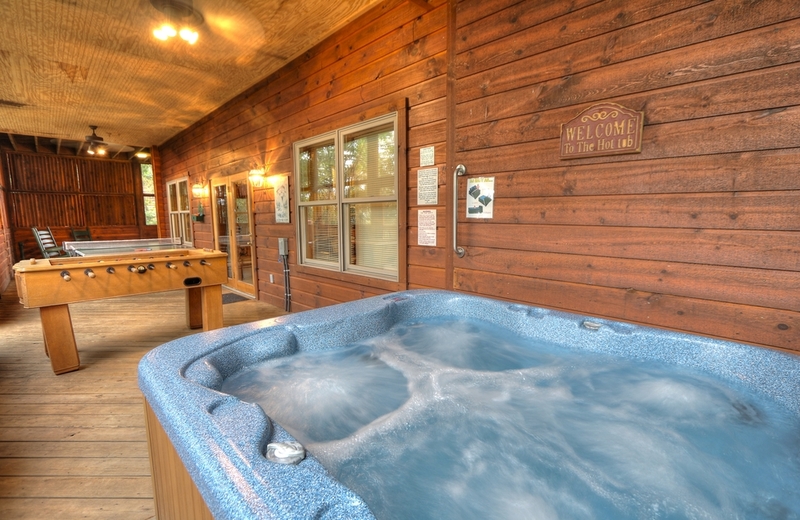 It features spectacular seasonal views of the Great Smoky Mountains and surrounding area.